Reference Actually, this is my least favorite track on the CD. 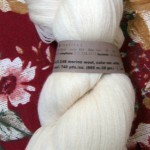 This is kind of embarrassing to admit, given how I tease others for having to go through their stashes so that they don’t go out and buy something that they already have hidden away somewhere; but when I went searching through containers to find the worsted weight that I told you about in the last post, I found yarn that I forgot that I had! Fortunately, it is such great stuff that I have gotten over my embarrassment rather quickly. As a means of setting the scene, the Interlacements yarn was purchased from Judy Ditmore during MAFA’s 2005 conference. 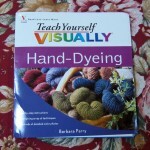 That was the same time that I purchased the yarn for Mr. Penney’s sofa shawl. Well, one of the other vendors at that conference was Habu! Yes, that’s right. 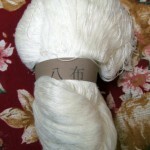 It was chance to see Habu’s yarn’s first hand, rather than just on the website. 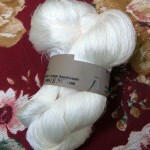 And to see and touch these yarns meant that I had to purchase some. This is 20/3 bamboo. It feels wonderful, and I have 13.7 ounces of it. SQUEEE! 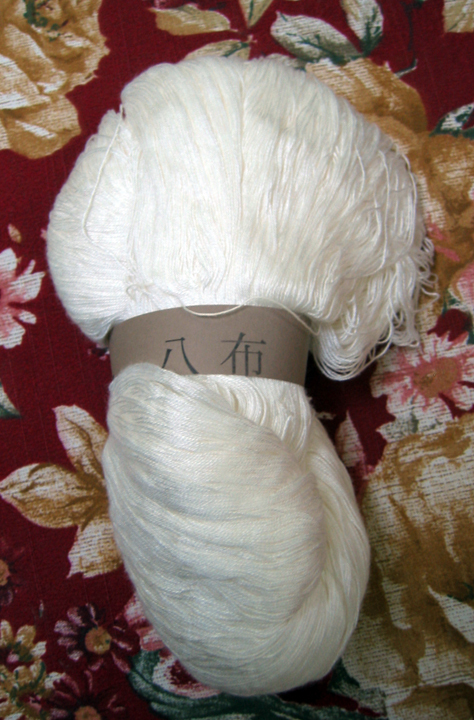 This is 2/48 merino wool. I have about 7 ounces of this. 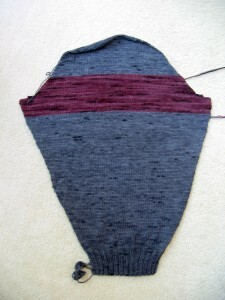 There is no suggested epi for this yarn on the site, so I am going to have to do a wrap to find out what sett I will do. 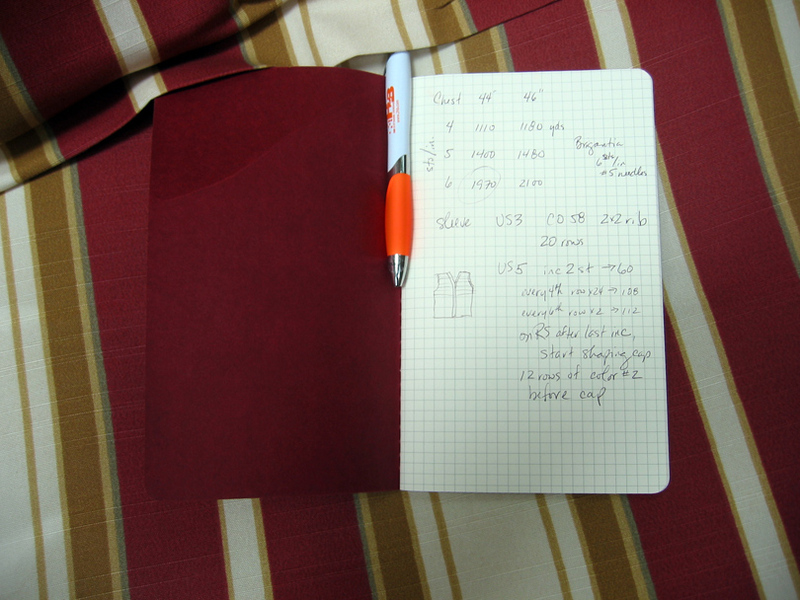 And finally, there is this little wonder, 21/3×2 silk organize. 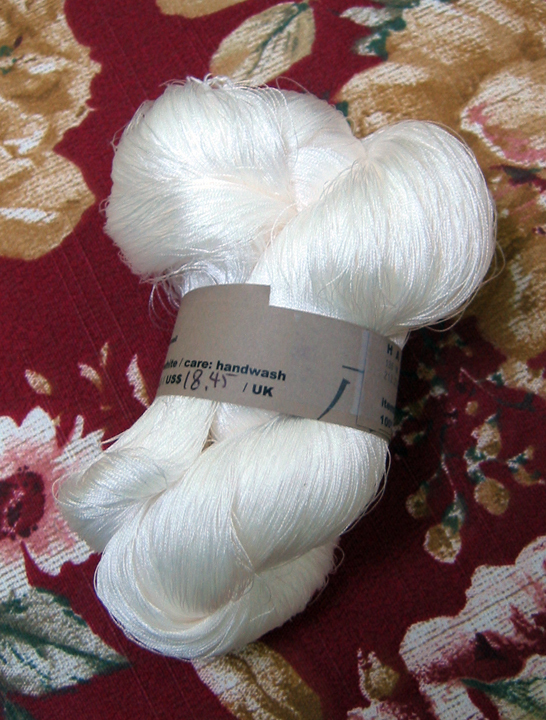 According to the label, there are 4600 yards per skein for this silk, and I have 4 skeins of it. Working with this will probably make my head hurt, but it will be worth it. 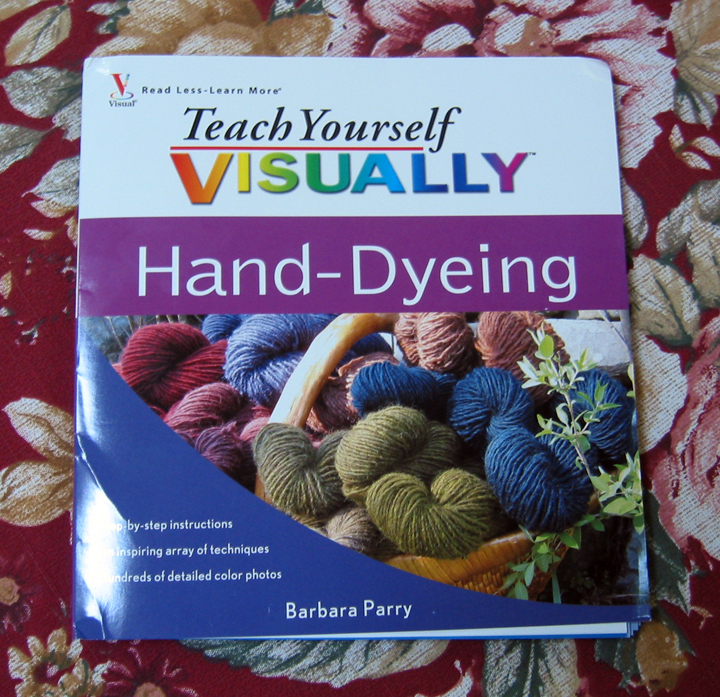 Granted, I have done dyeing before; but having additional references is never a bad thing for me. Dye days will be in my future! Thank you all for your concern over the accident. It is much appreciated. The biggest thing that I want right now is for life to get back to normal, as I must admit that having to deal with some aspect of the accident everyday has been kind of stressful. 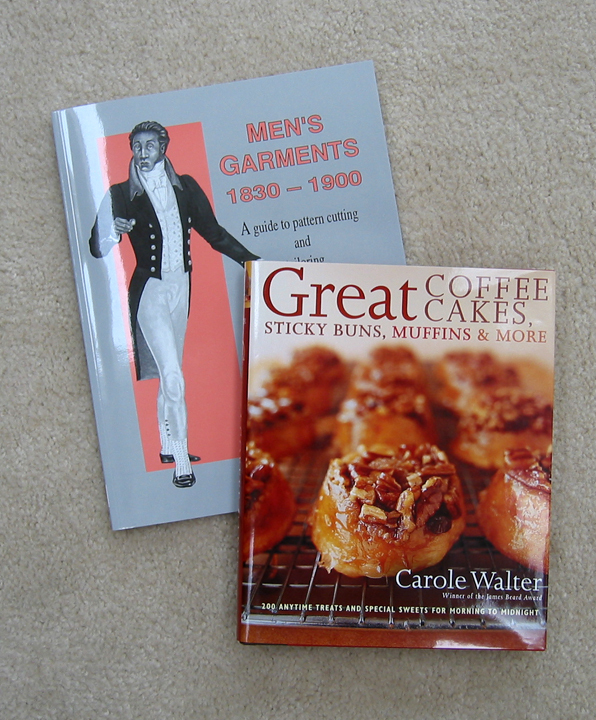 That is why it was so especially nice of Roseann to send me these books that I have been wishing for to cheer me up! Ain’t that sweet of her! Thank you Roseann. I have already made a muffin recipe from the cookbook and they turned out great. 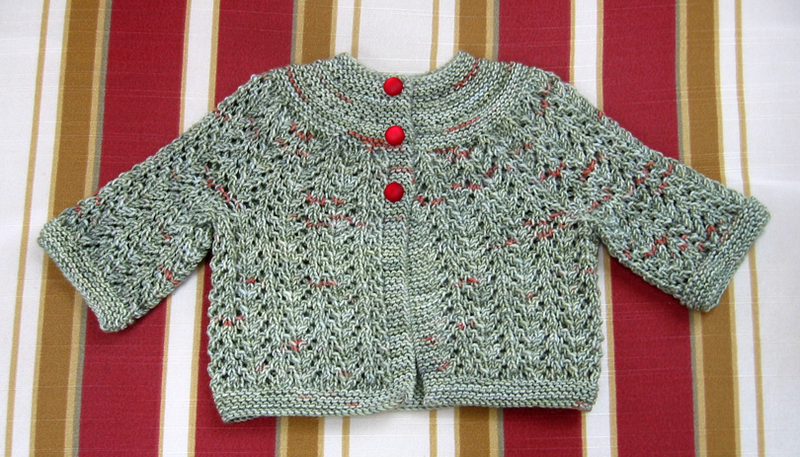 The baby sweater is completely done and ready for shipping. 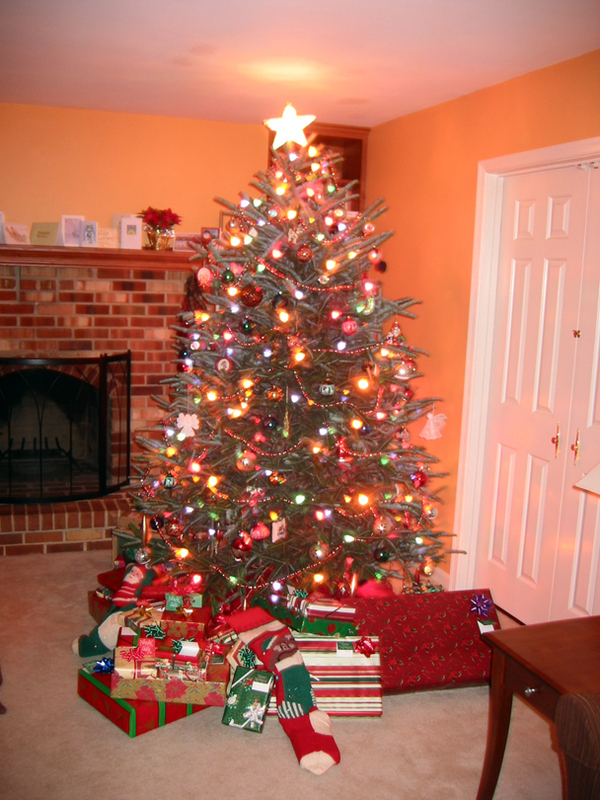 With any luck, it will arrive before the baby does. 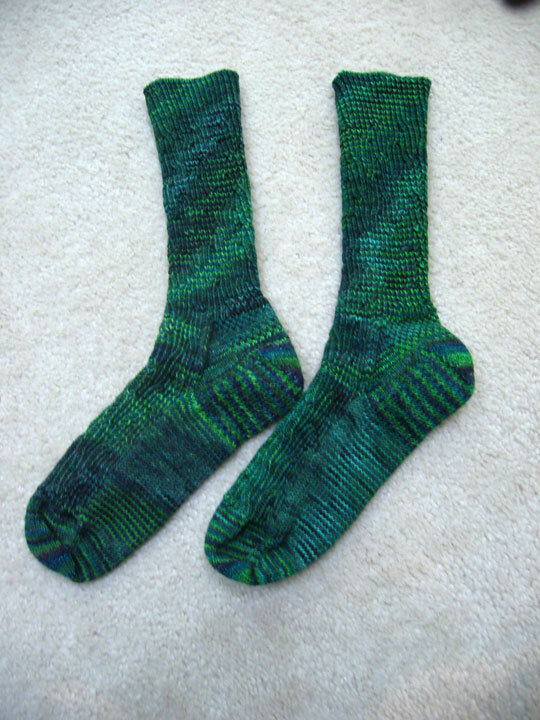 And, I have one of the Sea Silk socks done. 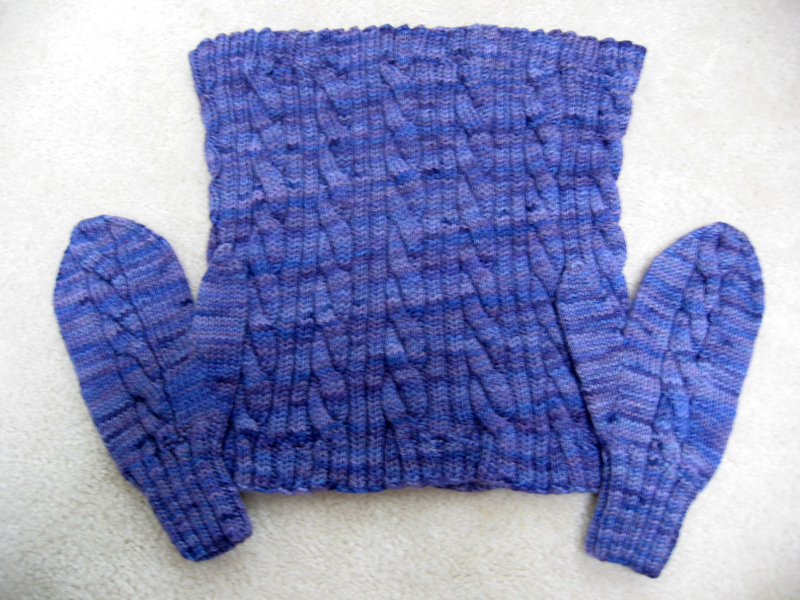 I do love the coloring that Mr. Penney picked, though the fabric itself seems a little on the stiff side. It may soften up after a wash. Also, I thought the same thing of the Trekking Pro Natura, and they turned out to be a favorite pair of socks. Here’s a few pics from our Christmas, as well as the spread for the family party we had. 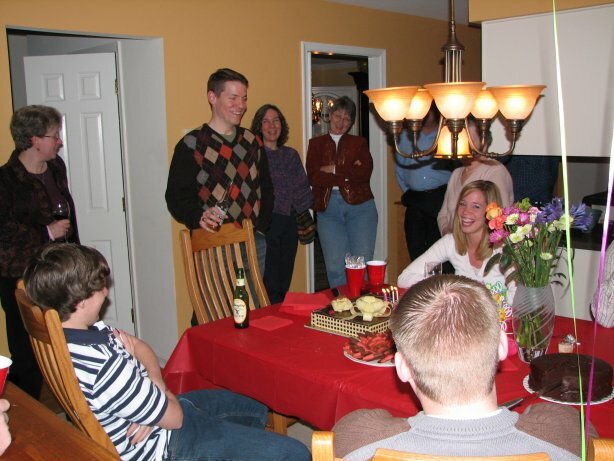 We judged the party itself to be a success by the fact that we could not hear the stereo over everyone talking. Would you suspect that these were the same dyelot? They are. I didn’t really realize how different they were until I took this picture. 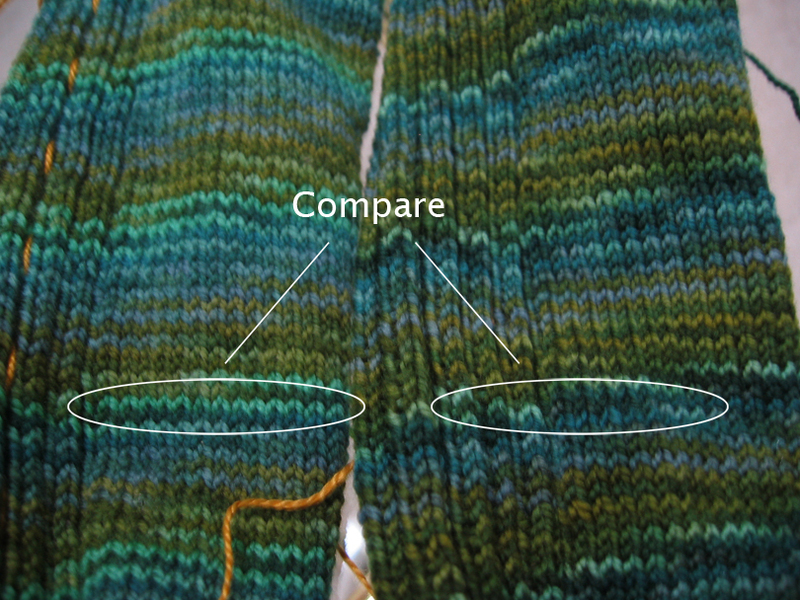 I am not sure why I did not notice the difference in the depth of shade between the two skeins when I bought the yarn, but I didn’t. This is the second time that this has happened to me, though I have the excuse for the first time being that I bought the yarn off of eBay. I don’t have that excuse this time. I think, for future purchases of hand-dyed sock yarn, I will stick to those sold as single skeins for a pair of socks rather than these smaller put-ups. 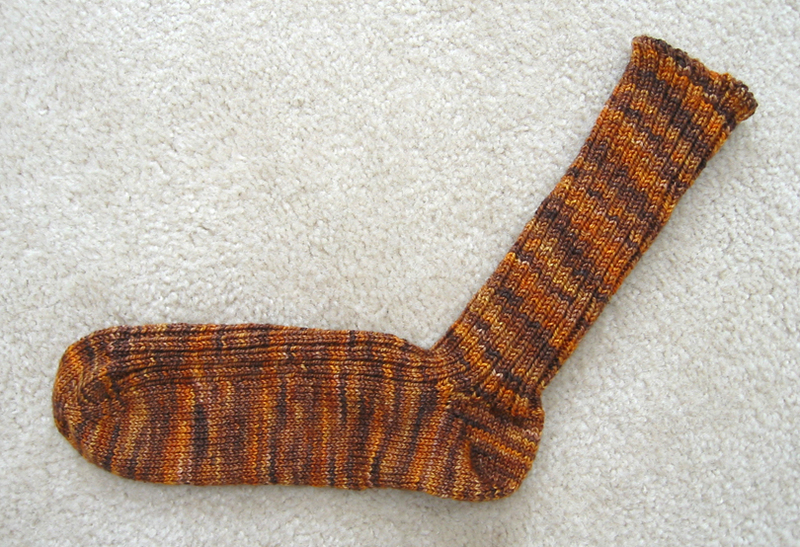 As for the pattern, I do like the final sock, though there is a problem with that. The spiral that goes up the leg by virtue of doing a decrease and an increase every round? 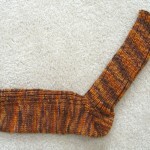 That spiral reduces the circumference of the sock’s leg. 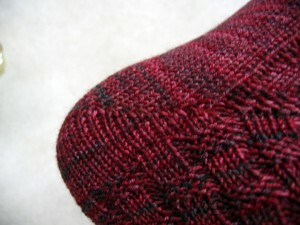 Those 64 stitches, which are fine in the foot, are not enough for the leg when trying to put the sock on. That increase and decrease creates an inelastic area that just happens to fall right above the heel when continuing the spiral up the leg. A couple more stitches in the leg would probably solve this, either by continuing the “gusset” shaping a few more round to allow for extra stitches in the leg, or just not doing a couple of the decreases at the beginning of the leg. And I did start a new project! 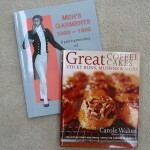 I am going to try to sew a pair of pants for myself. I am using Burda 7841 with some cotton fabric that I got on sale from Michael’s Fabrics. If the whole thing turns out to be a disaster, I won’t cry too much, as this is mostly to see if I can make the whole thing work. I have all of the pieces of the pattern cut out and have read through the directions. And I have read through the directions, again. And again. And again. I must say, these Burda directions are about as clear as mud. There are just some things that do not make sense after examining RTW pants. 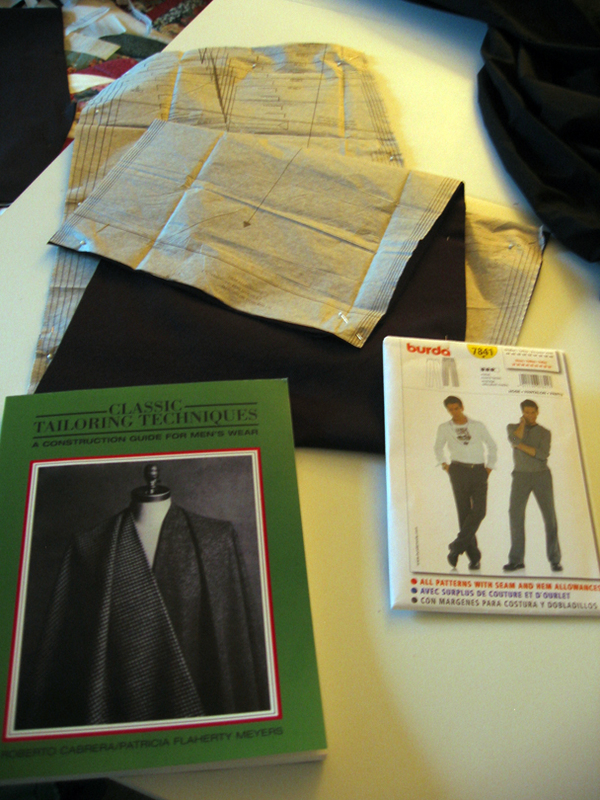 For this reason, I believe I will be following directions in the book Classic Tailoring Techniques: A Construction Guide for Men’s Wear rather than the Burda instructions. I’ll let you know how it goes. 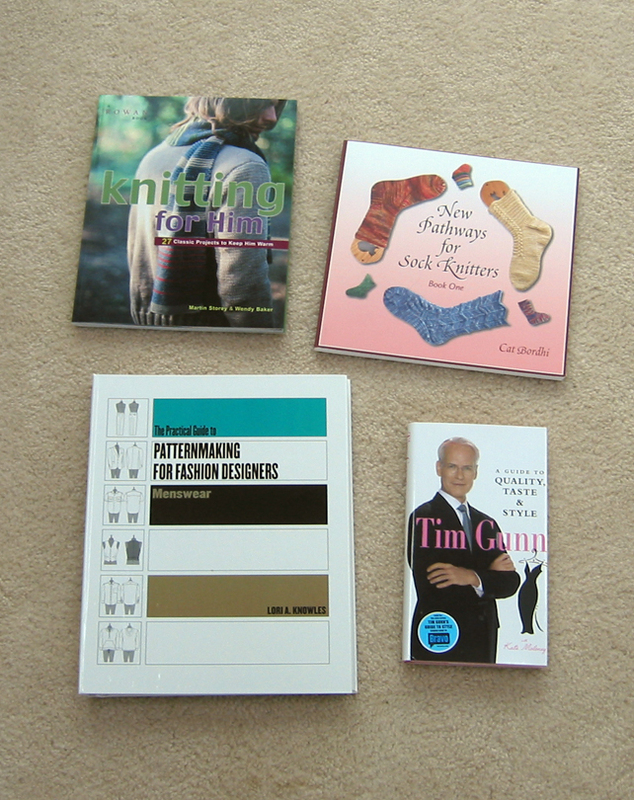 Well, as promised, here are some of the textile related things that Mr. Penney got me for Christmas. Granted, I found it under my pillow at 3 a.m. in the morning, but nonetheless, isn’t it great? The book is by Karren Brito and is a feast for the eyes. 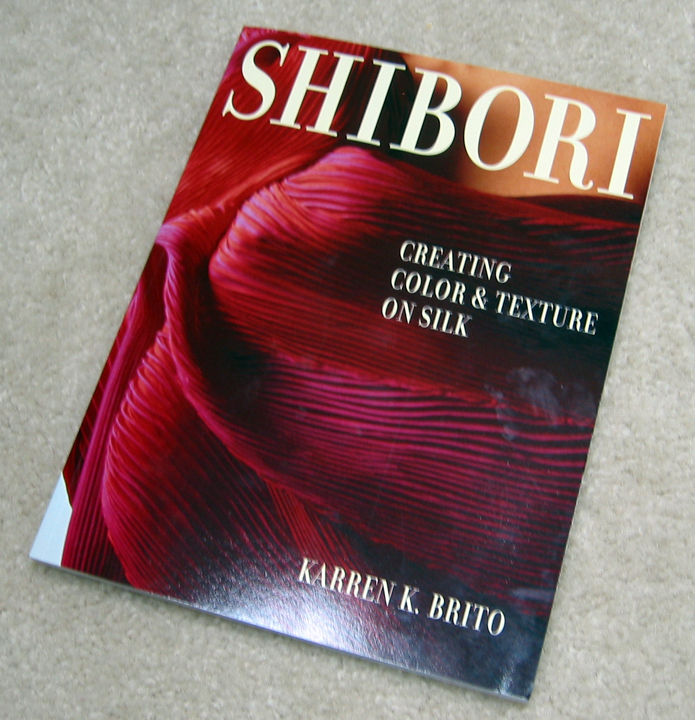 Trying shibori is one of the things on my miles long to-do list. 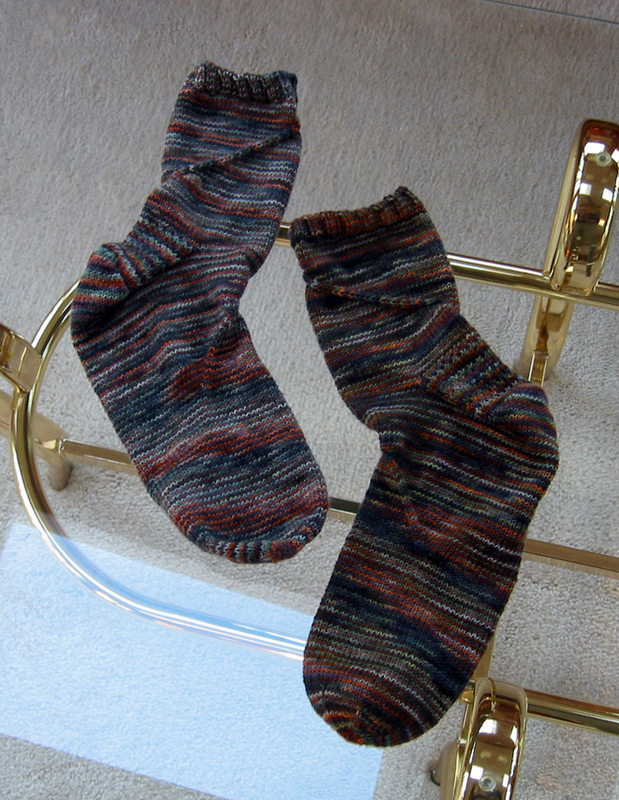 Do you notice anything different between the two socks? Let’s go in for a closer look to compare and contrast. 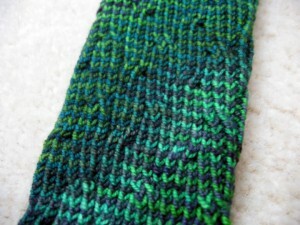 There is a dark green blotch in the middle of the light green area of the yarn! 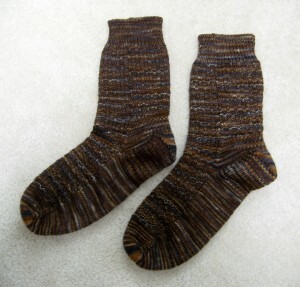 Maybe this is way these skeins were up for sale on eBay. 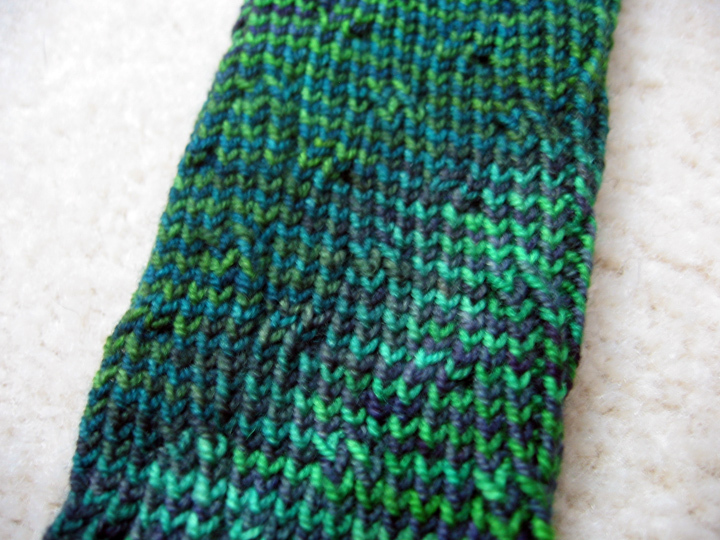 I think the reason why I didn’t notice this problem initially is because of the euphoria of getting new sock yarn caused me to wind this up right away without doing a close inspection. Lesson learned. I shall persevere, though. (I sound so put upon!) Most people don’t notice my socks anyway. I have always point them out to people, with my receiving a strange look and then, “Uh, nice. Can you put back down your pants leg now?” (Which is better than getting, “Uh, nice. 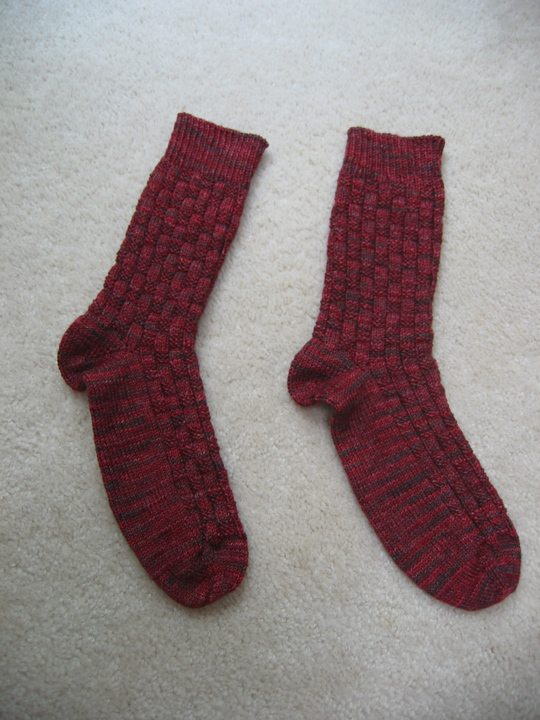 Can you put your pants back on now?”) I will definitely have to knit Mr. Penney another pair of socks now. (Not like these were the last socks he was ever going to get from me, but anyway.) 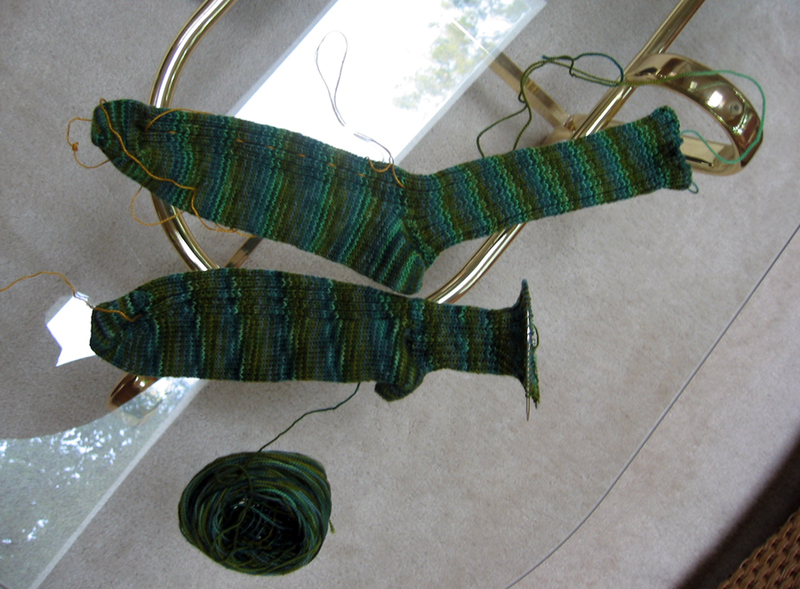 Hopefully, I will finish them this weekend, and move onto other knitting that hasn’t turned into kind of a buzzkill.